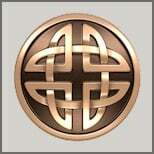 Celtic Radio Community -> Celtic Radio -> What's New! Auld Lang Syne, Robert Burns Happy New Years! In celebration of the New Year we will be playing 8 hours of Auld Lang Syne by the immortal Robert Burns. 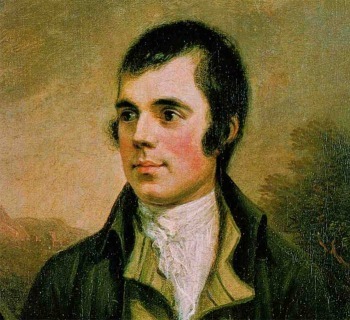 Tune in on Highlander Radio to hear this Robert Burns festival of his most famous poem and have a Happy New Year! So you don't understand the Lyrics? The end of a year often signals new beginnings  gym memberships and dating apps see an uncharacteristic surge in sign ups  but one thing that has never, and will unlikely change, is Robert Burns Auld Lang Syne. Its pretty much accepted that most dont know all the lyrics, but does anyone really know what they mean either? Here is a breakdown of each verse and chorus in the original 18th century Scots along with its translation.